Britto is an Indian Actor, who is working in Tamil television industry. He was born in Vailankanni, Tamil Nadu. He completed his secondary education at Our Lady of Health Higher Secondary School, Vailankanni. He has a Master’s degree from SNR and Sons College, Coimbatore. 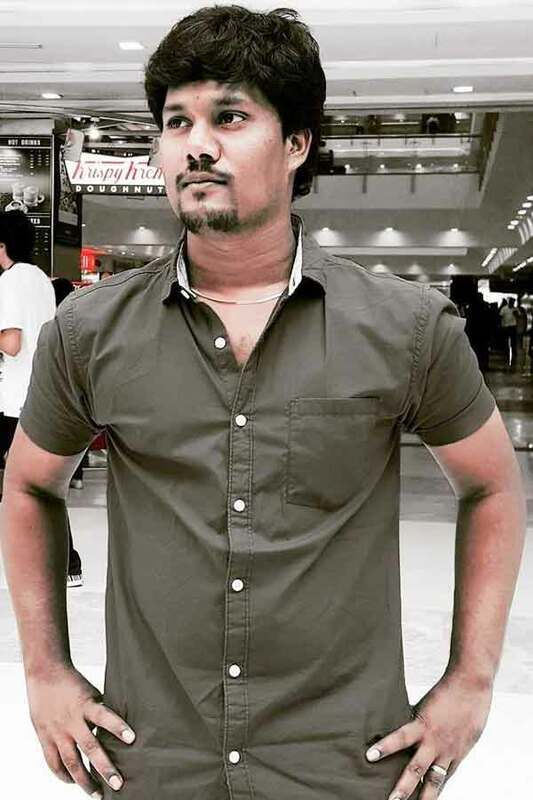 Britto made his acting debut in the Tamil television serial “Arasiyalla Ithellam Saatharanamappaa” along with Sangeetha Balan and telecast by Puthuyugam TV. He also acted with popular actresses like Rekha Suresh, Rhema Ashok, Shwetha Subramaniam and Krithika. 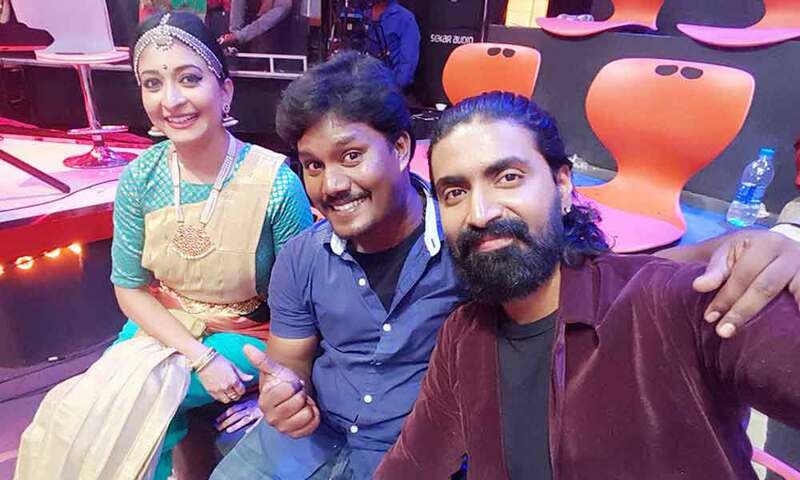 Britto currently doing the supporting role in Chinna Thambi serial along with Pavani Reddy and JODI Fun Unlimited dance reality show along with Anila Shreekumar in Vijay TV. 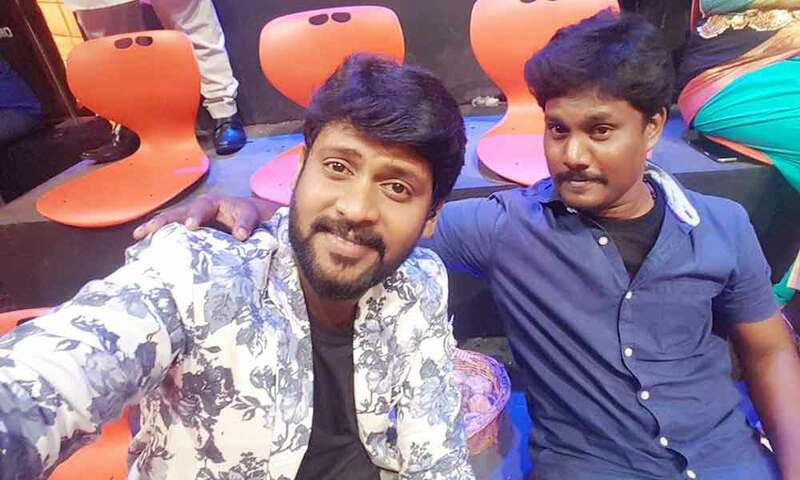 Britto as Selva role in Chinna Thambi serial.